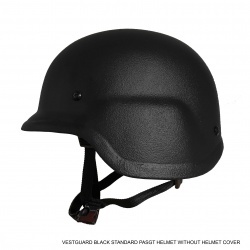 VestGuard have stepped up to supply a new standard of head protection in a collection of helmet styles including the traditional PASGT, the modern MICH and the agile Special Forces. Each style in our collection is designed to achieve an excellent performance to weight ratio improving wearer comfort and reducing fatigue during extended periods of use. 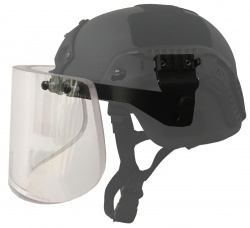 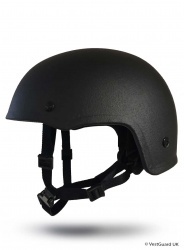 Our huge assortment of accessories enables helmets to become the perfect tool for our customers to use in the fight against crime and improves agility, performance, and operational effectiveness in the field.